Billboard exclusively premiered the lyric video for Peter Bjorn and John's new single "Gut Feeling"! — Stunt Company Media Inc. Billboard exclusively premiered the lyric video for Peter Bjorn and John's new single "Gut Feeling"! 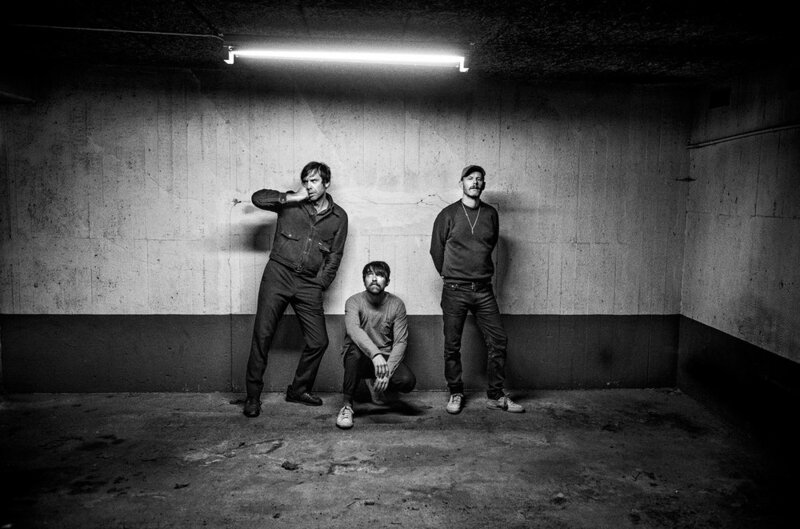 Billboard exclusively premiered the lyric video for Peter Bjorn and John's new single "Gut Feeling", check it out now and see what Bjorn had to say about the song! New LP "Darker Days" out October 19th via INGRID.